All SiriusXM-equipped new and eligible pre-owned vehicles* come with an All Access trial subscription. 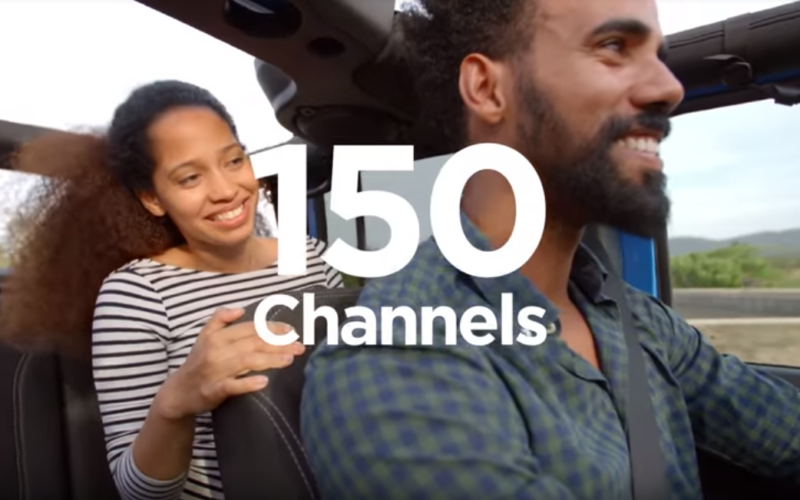 All Access is our best package – your customers can hear every channel available in their vehicles, including all of our premium programming. 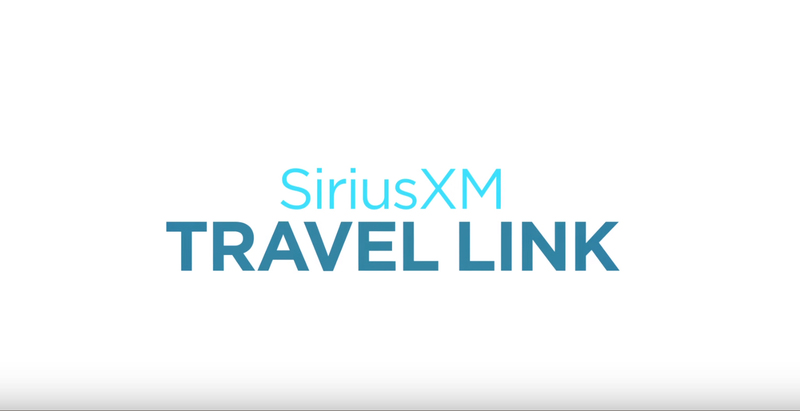 Plus listening on the app and online is included, so they’ll hear the best SiriusXM has to offer, anywhere life takes them. 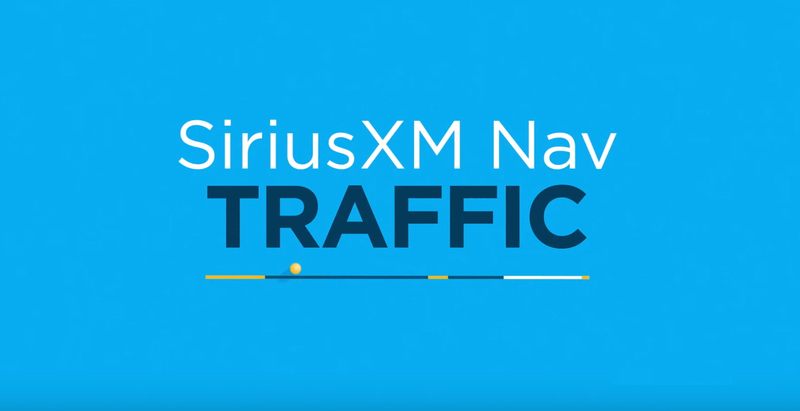 Send your customers to siriusxm.com/getallaccess to learn more and get their login credentials. Note: Satellite and streaming lineups vary slightly. *All Certified Pre-Owned vehicles automatically receive this new trial subscription benefit—at no cost. 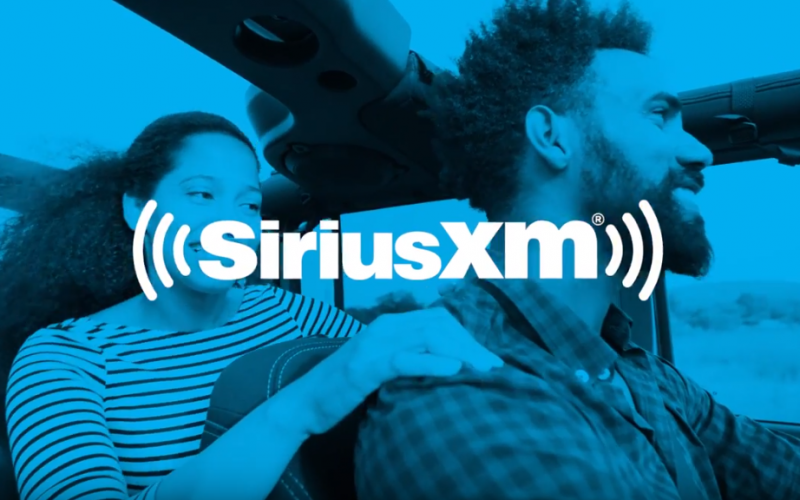 If you’re already enrolled in the SiriusXM Pre-Owned Program, all your Non-Certified vehicle inventory receives 3-Month All Access Trial Subscriptions. 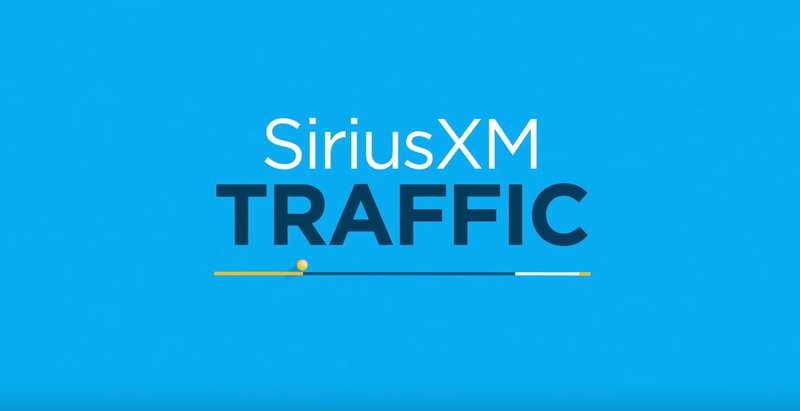 Sign up at siriusxmdealerprograms.com. All new vehicles are factory activated, which means they will arrive on your lot fully functional. The Demo Service will automatically convert to a consumer account with a trial via the Retail Delivery Record process. (Please ensure the RDR is complete with accurate customer contact information, including email address.) If a vehicle radio is not active, follow the pre-owned activation instructions. Refresh the radio 48 hours after the vehicle is placed into inventory, or any time prior to delivery. The Demo Service will transition seamlessly into the 3-month All Access Trial Subscription, which will automatically start after a sold record is received. 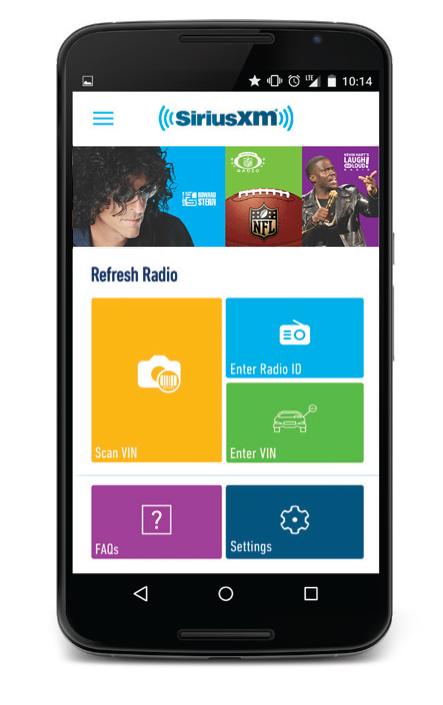 To refresh the radio signal, you can either download the SiriusXM Dealer App and scan the VIN or go online at siriusxm.com/refresh. Find the radio ID by turning to Channel 0 or visiting siriusxm.com/activationhelp.